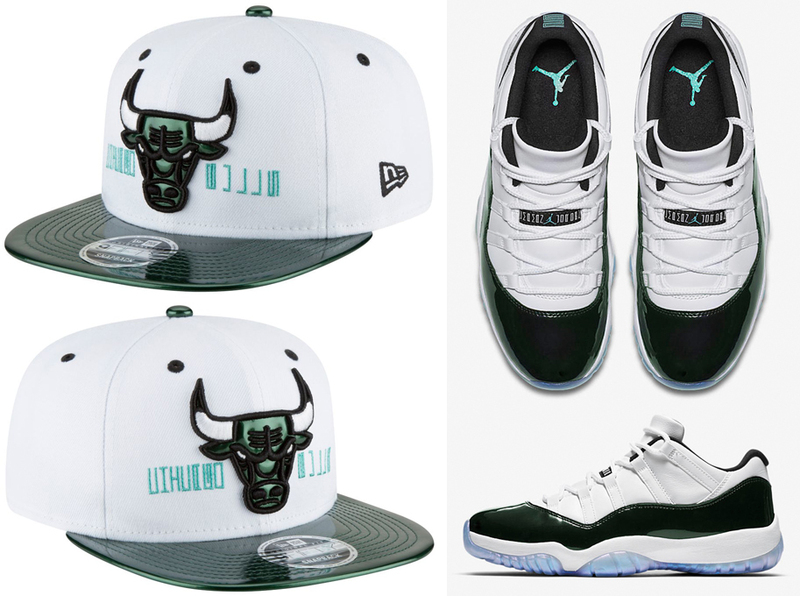 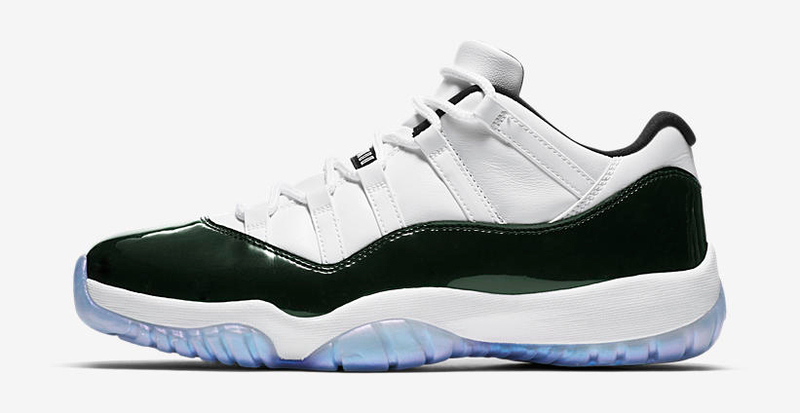 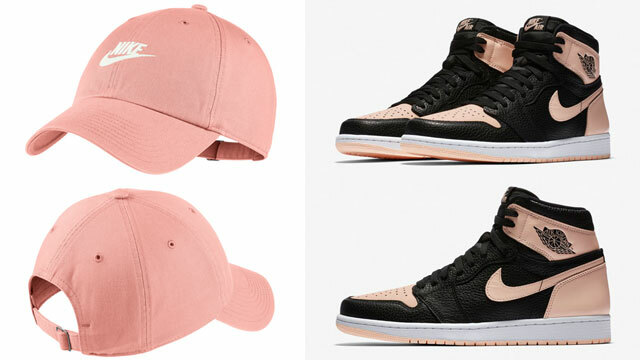 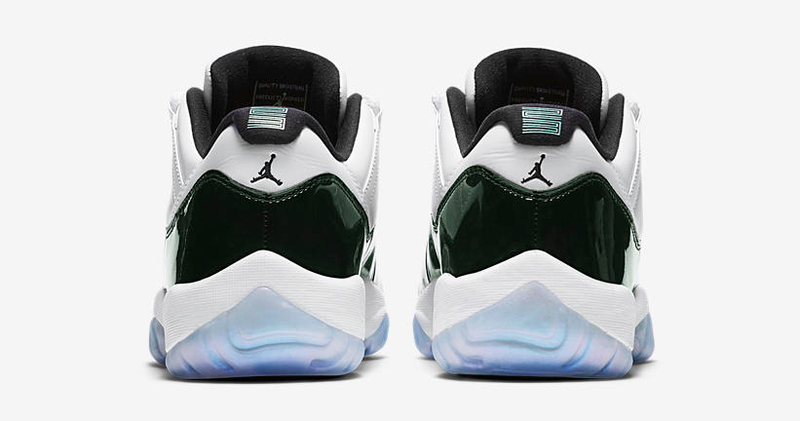 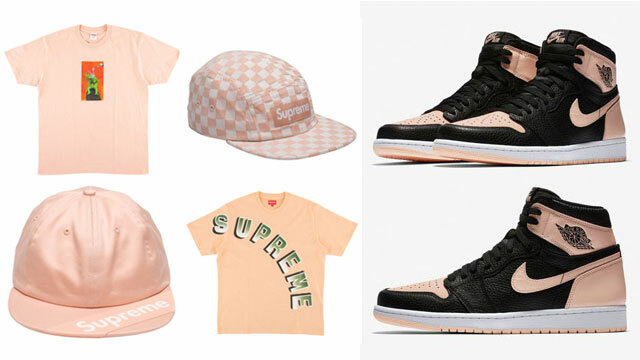 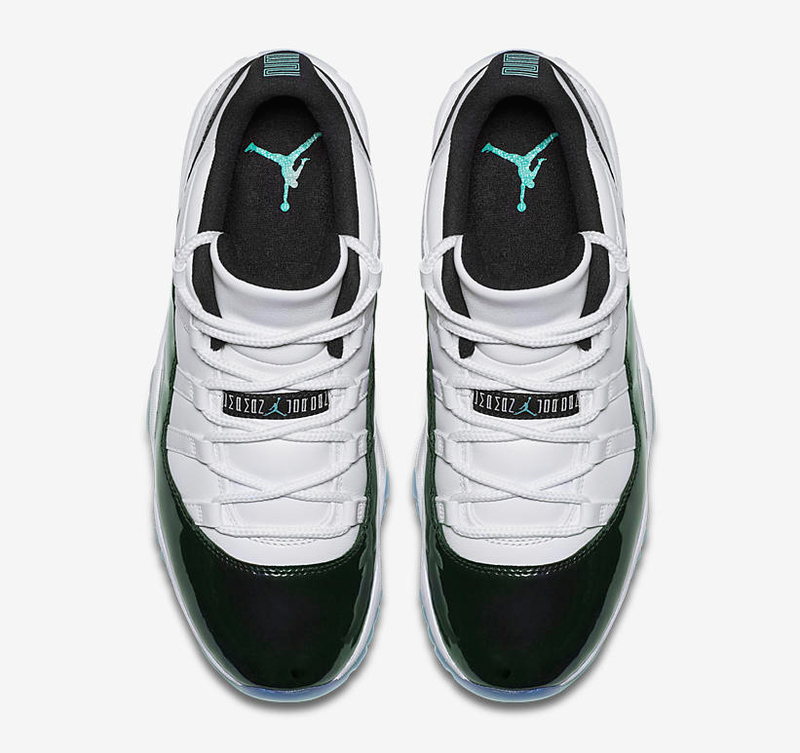 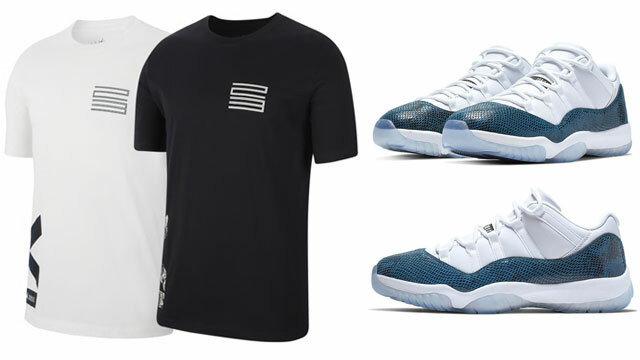 Searching for that perfect Bulls snapback hat to match the Easter Emerald Air Jordan 11 Low “Iridescent” sneakers? 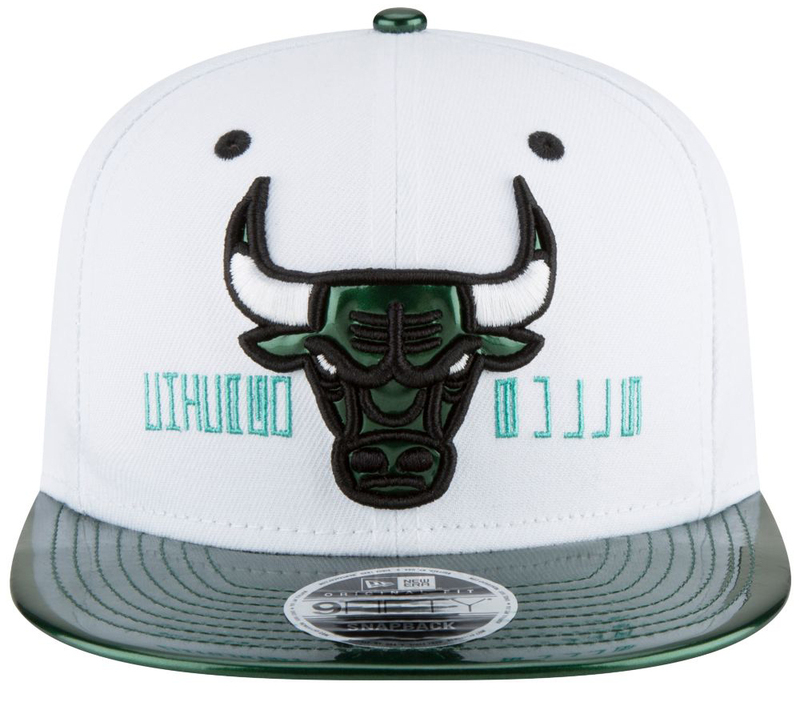 It doesn’t get much better than this Chicago Bulls New Era Retro 11 Emerald Hook Snapback Cap. 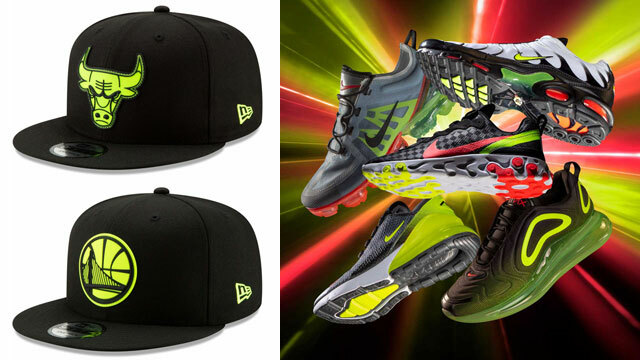 Looking to the shoes for cues with colors and style to match, this New Era Bulls cap comes complete with emerald patent brim to complement the iridescent shine on the shoes, with emerald green accents on the Bulls branding, rounding out what’s pretty much the perfect hat to hook with the Easter Air Jordan 11 Lows. 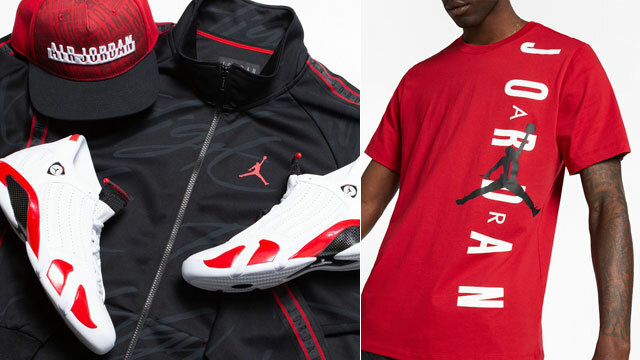 Copping the kicks when they drop on March 31st? 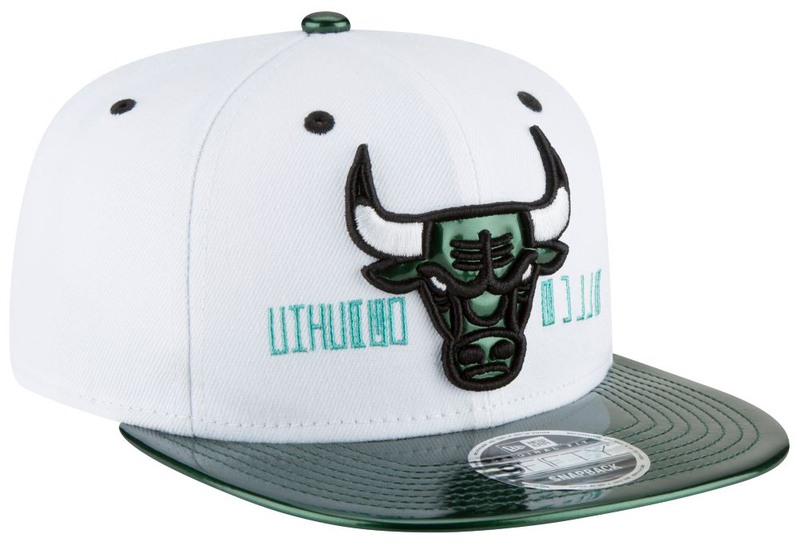 Complete the look from head-to-toe with this Chicago Bulls Retro 11 Emerald Hook Snapback Hat from New Era. 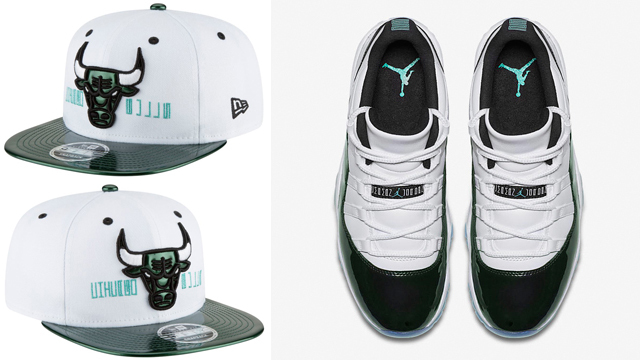 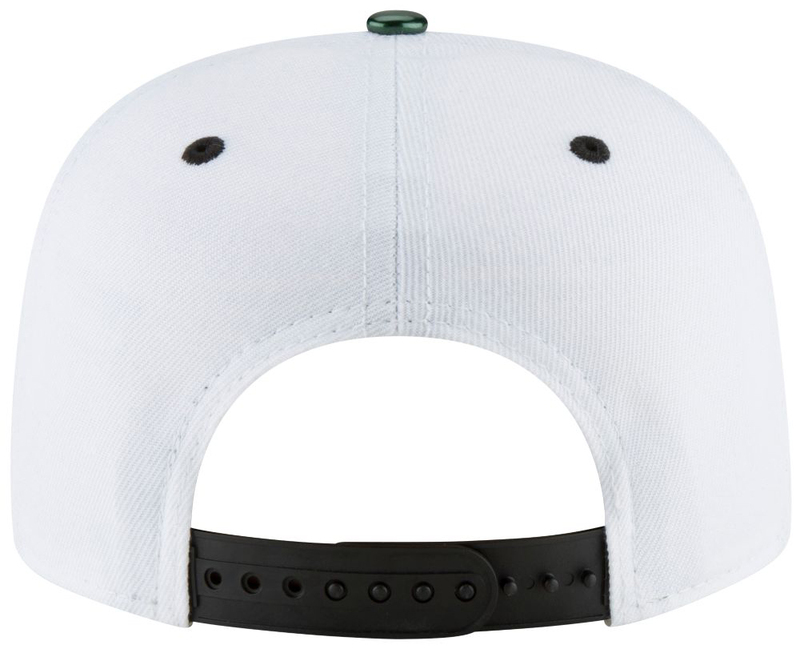 The Chicago Bulls New Era Retro 11 Emerald Hook Snapback Cap is available to buy here.